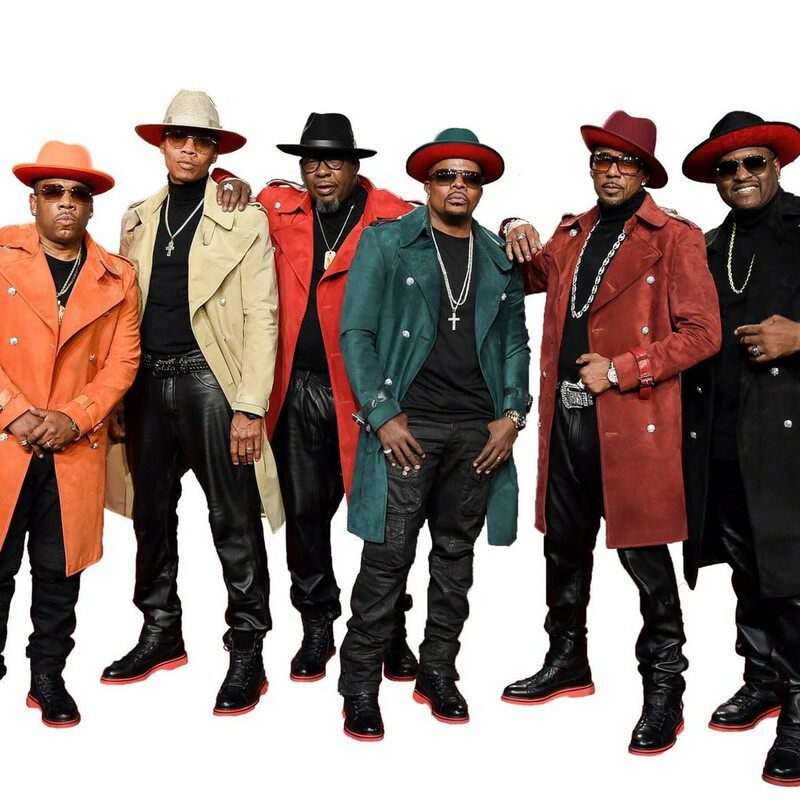 In a summer that's full of great concerts in Dallas-Fort Worth, this weekend manages to jam no fewer than six major shows in its four days. And there seems to be a bit of something for everybody, with blasts from the past dominating the landscape. If you haven't caught one of the onslaught of news reports this week, the classic Beatles film A Hard Day's Night came out 50 years ago on July 6, 1964. 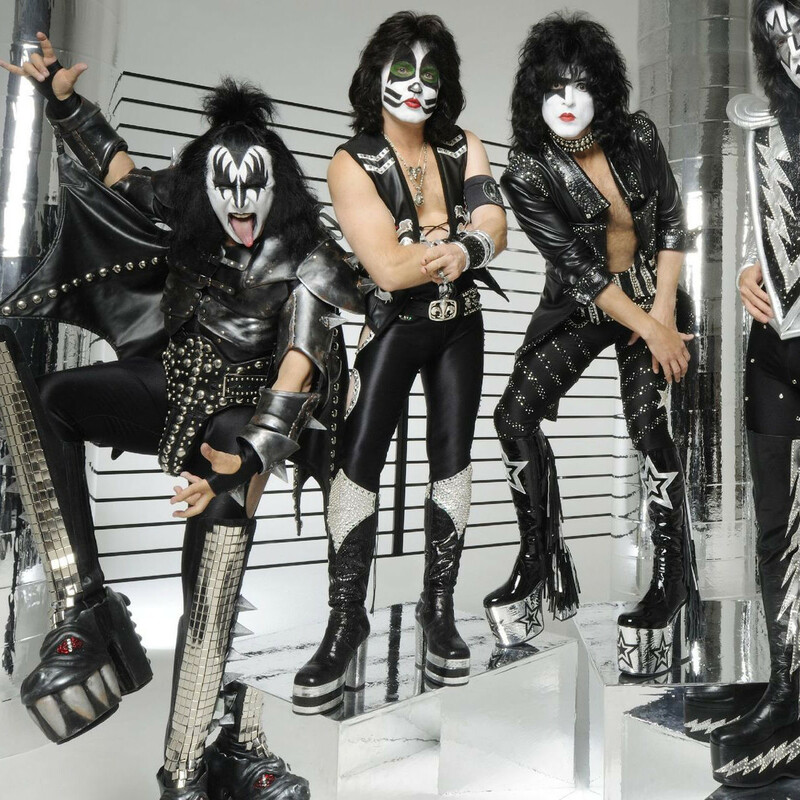 The film, essentially a 90-minute music video, took the already popular band and turned them into legends in their own time. Both the Angelika Dallas and Angelika Plano hold two screenings of the film — one Thursday and one Sunday. Other local film festivals have been known to include the odd Asian film or two, but fans of cinema from the Far East will be in hog heaven for the next eight days when the Asian Film Festival of Dallas takes over the Angelika Film Center. 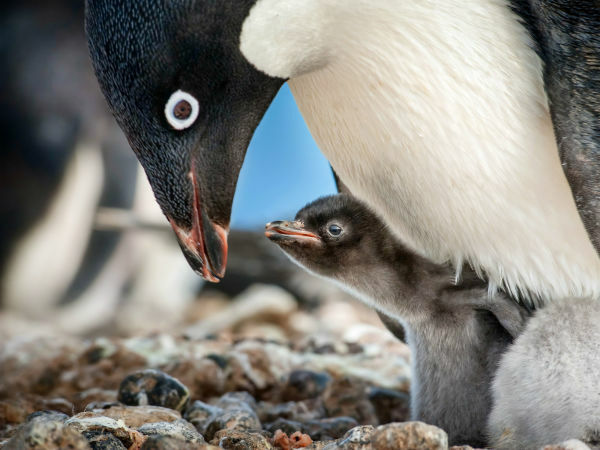 The festival includes 38 feature films and six separate short film showcases through July 17. 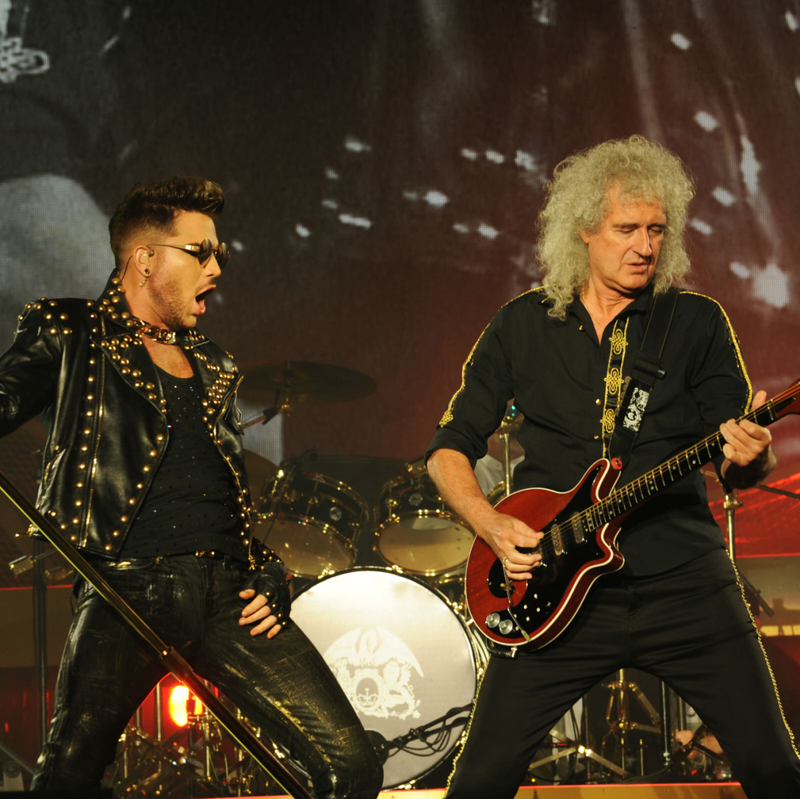 Queen and Adam Lambert have been in a mutual admiration society ever since Lambert's time on American Idol. But it wasn't until they performed together at the iHeartRadio Music Festival last year that they decided that going on tour together would be a good thing. 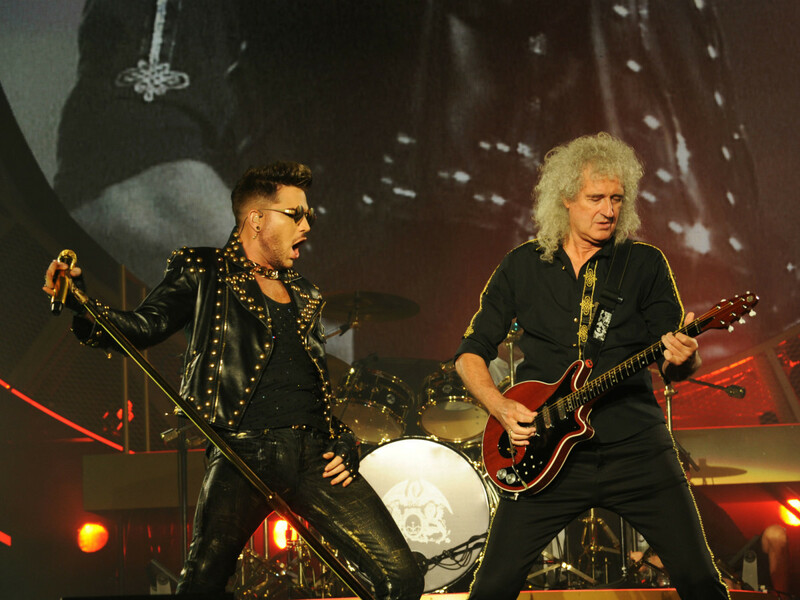 You can judge for yourself when they take over the stage at American Airlines Center. 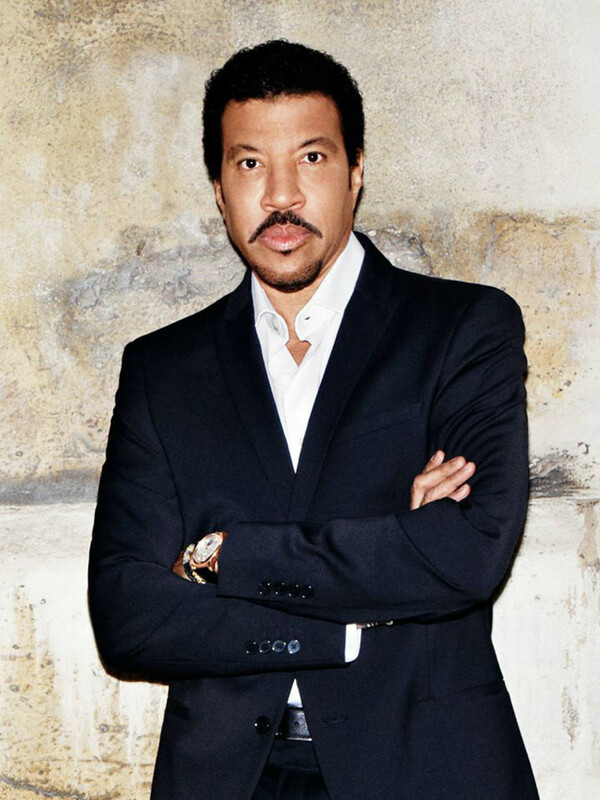 Kids, a little history lesson: In the early to mid-1980s, the only singer bigger than Lionel Richie was Michael Jackson. Richie put out 13 singles between 1981 and 1986, and every one of them was a top 10 hit, and five went all the way to No. 1. 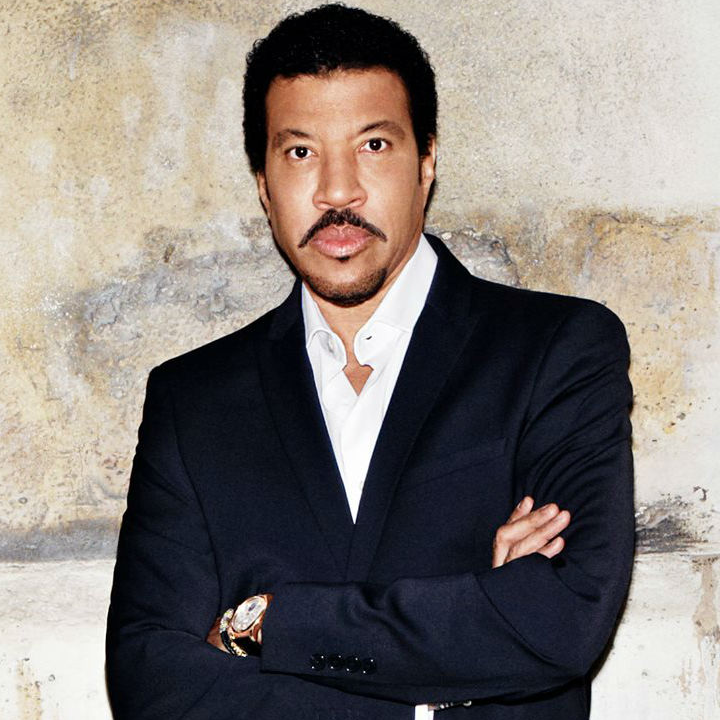 Richie relives those glory days with his All the Hits All Night Long tour, which stops by Gexa Energy Pavilion with CeeLo Green in tow as the opening act. 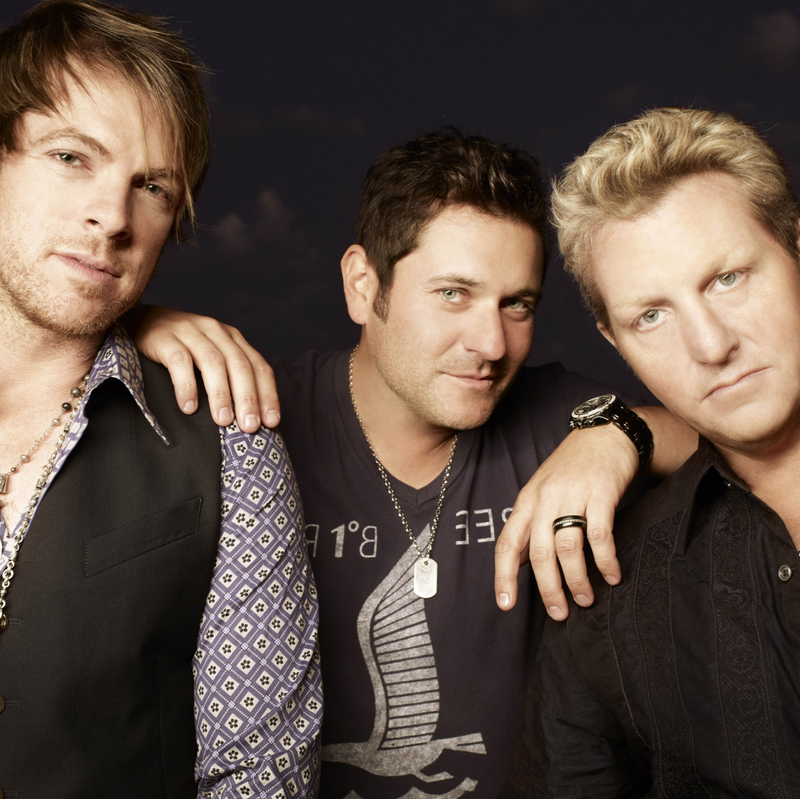 There will be much more reminiscing at South Side Ballroom when the Summerland tour rolls in. That's because it features four bands — Everclear, Soul Asylum, Eve 6 and Spacehog — whose heydays were in the ’90s. But all four are still making new music today, so you can either enjoy their past or see what they having cooking in the present. 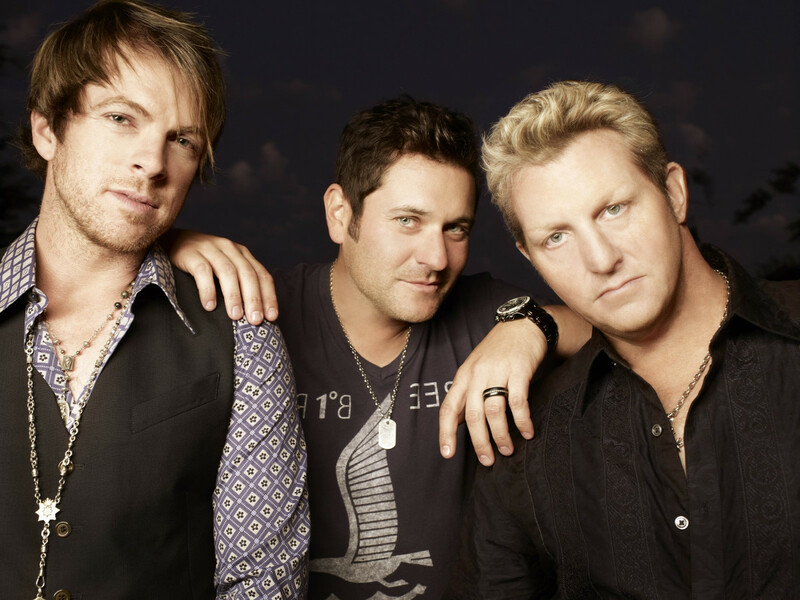 Country fans won't be left out in the cold when it comes to big-time concerts this weekend, as superstars Rascal Flatts headline at Gexa Energy Pavilion on Saturday night. Few other country artists can match their 12 No. 1 hits, a list that will surely be added to with their current album, Rewind. They are joined by fellow superstar Sheryl Crow, making her second area appearance in a month, and the up-and-coming Gloriana. 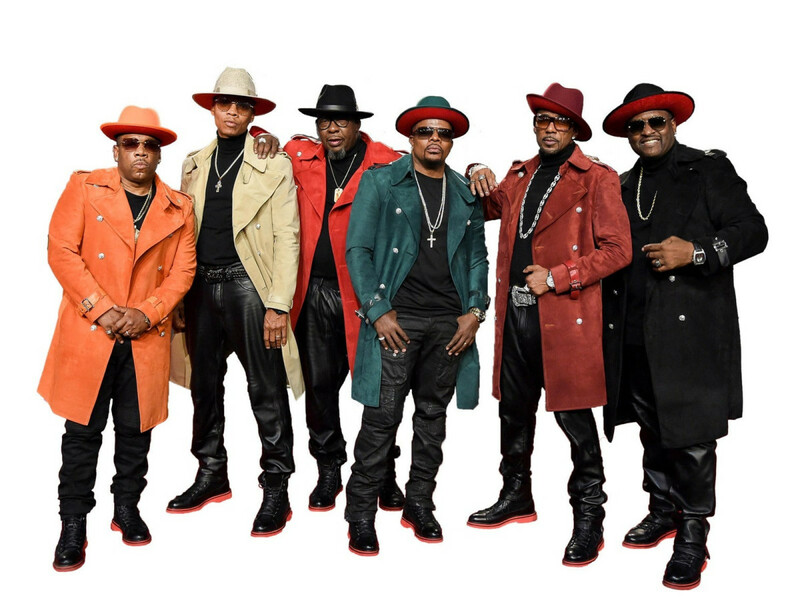 Another trip in the way-back machine comes courtesy of New Edition, which once again features all six members — Ricky Bell, Michael Bivins, Bobby Brown, Ronnie DeVoe, Ralph Tresvant and Johnny Gill — who helped make the R&B group a powerhouse in the '80s. They play at Verizon Theatre at Grand Prairie with the singular-named Joe as opening act. The U.S. men's soccer team couldn't hang with the big guns at the World Cup, but that doesn't mean the final won't be worth watching. The pairing of Germany and Argentina is about as royal as you can get in the world of soccer, although I'm sure Brazilians disagree. You can take in the game for free at Main Street Garden alongside hundreds of other fanatics. You can also see Brazil and the Netherlands fight for third place on Saturday. 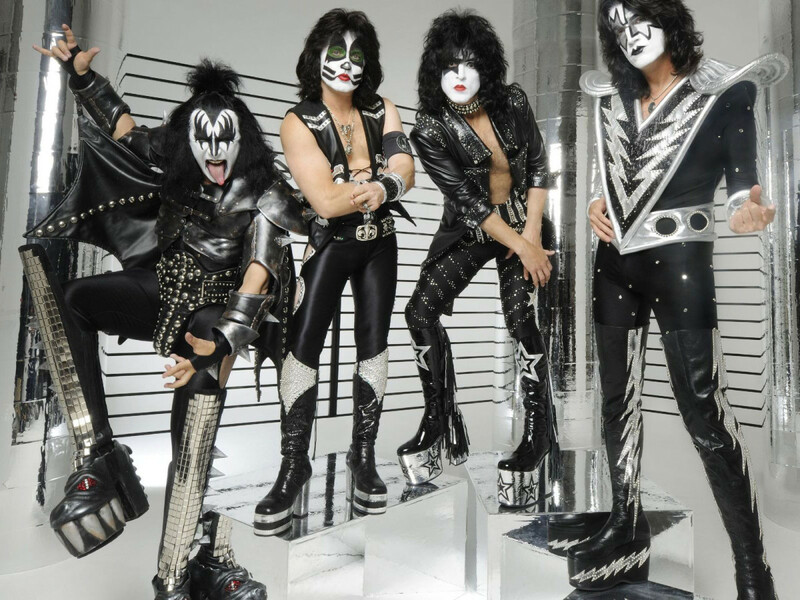 If you haven't gotten your fill of nostalgia by Sunday night, you can make one more trip out to Gexa Energy Pavilion for the inspired pairing of KISS and Def Leppard. The two bands have been rocking for a combined 78 years, and neither one shows any hint of throwing in the towel anytime soon.